Atlanta Traffic Ticket Lawyer Kimbrel > Traffic Tickets > Can I Get a Red Light Ticket Dropped? Can I Get a Red Light Ticket Dropped? 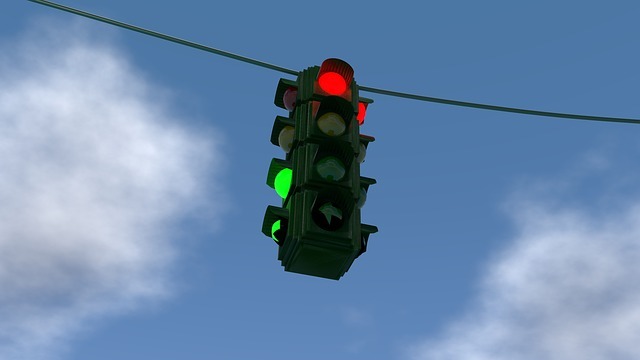 If you were stopped for running a red light, you may think you have no way out of the ticket. If you have a number of moving violations already on your Georgia driving record, that may be true. But there may also be circumstances that work in your favor to help you get the ticket dropped. Here’s how. If you hadn’t entered the intersection yet when the light turned red, this may not be a viable defense for you. But if you were in the middle of the intersection when the light turned from yellow to red, this is generally not considered a violation of the law. Find out if there were traffic cameras or cameras at nearby stores that record the intersection. If you were driving to a legitimate emergency, you may be able to have the ticket dropped. For example, if you were driving your wife to the hospital because she was in labor or you were driving to the hospital because you were notified your loved one was in an accident, the judge may be willing to drop the ticket. If stopping at the red light would have been dangerous for you, you may be able to illustrate that to the court. For example, stopping abruptly on icy roads can lead to a collision. If the weather was bad at the time, you can show that stopping would have been more dangerous than running the red light. The same goes if you had a reckless driver behind you. If you noticed the driver behind you weaving in and out of their lane or exhibiting other dangerous behavior, you may be able to argue that it was in your best interest to put distance between yourself and the other driver. If you were behind a large vehicle, such as a semi truck, when you went through the light, you may not have been able to see that it was red. You can argue that you were unaware that the light had turned red until you were already through the intersection — or even that you didn’t know it was red until the officer stopped you. Anytime you get a ticket in Georgia and you pay the fine or are found guilty, points go against your license. After so many points, your license can get suspended. Don’t take the risk — contact an attorney to help defend you today. Call the Kimbrel Law Firm today at (770) 349-9219.